Bunches Direct was delighted to have been selected by the hardworking volunteers at Halo House Foundation to assist with their very special Gala Night event in November 2014. 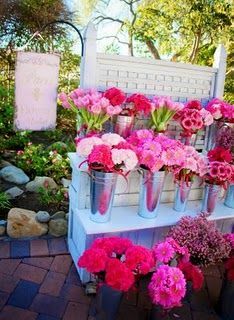 The Halo House challenge: find a vendor to provide a large quantity of fresh and beautiful bulk flowers, on time and ready to assemble, that would be used to decorate Bayou City Center in Houston, Texas, on a limited budget. Enter Bunches Direct! Halo House Foundation is dedicated to making life better for people with leukemia, lymphoma and myeloma.The mission at Halo House is to assist people of all ages who are being treated for a blood cancer by providing them with fully furnished housing at a very low cost while they are undergoing active treatment for their cancer at the Texas Medical Center. Thousands of people come the the Center each year to receive life-saving treatments.They come because care is unavailable locally, or their local treatments have failed. Sadly, many of those people cannot stay in Houston to receive treatment because of the significant costs associated with short term housing. Halo House helps address this. In 2014, the team of dedicated volunteers at Halo House began to organize their annual Gala to raise funds for their very worthy cause. Planning for the Gala began in March with 75 volunteers helping on various tasks. 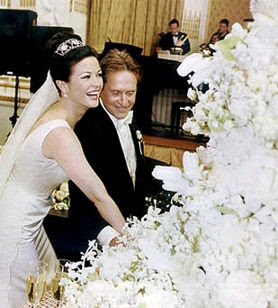 A team of 15 was assigned to floral decorations, beginning about four months ahead of the Gala. They collected and painted dollar store vases (very creative! 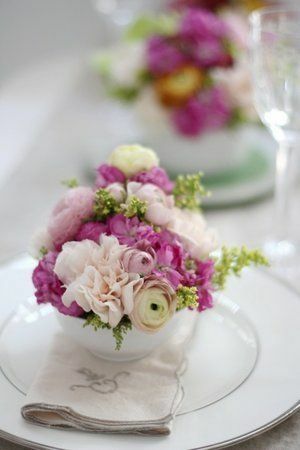 ), and then to gathered to receive and prepare the flowers the day before and during the day of the event. The team of volunteers followed the care directions provided by Bunches Direct, removing the flowers from packaging, cutting the ends of the stems, and hydrating the flowers in a cool location. 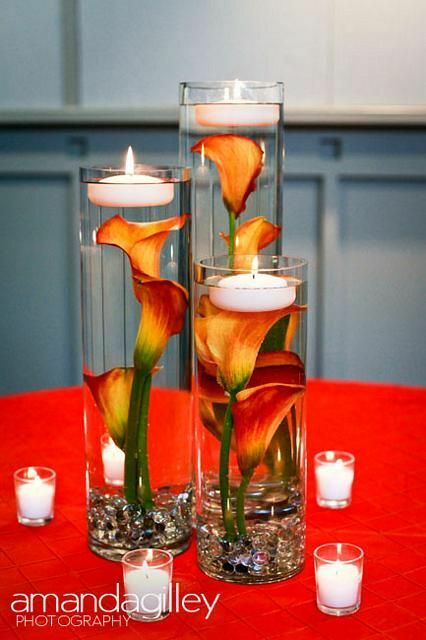 They they assembled some beautiful centerpieces to grace the tables at the Gala event. Great job, ladies! 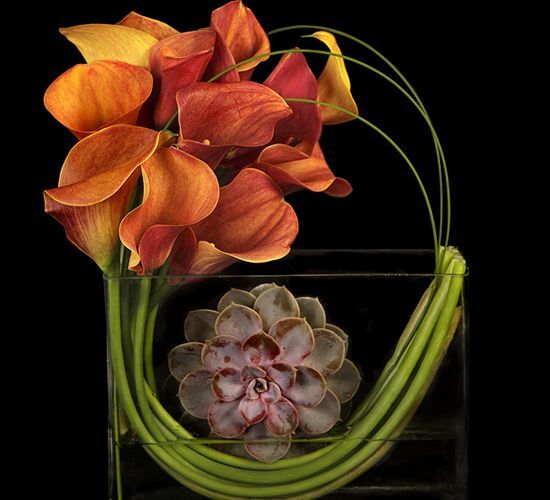 Visit our blog on Flower Care 101 to learn more about caring for your own bulk flowers. The Gala featured a silent auction of about 150 items including original works of art, exquisite jewelry, fine dining, sports memorabilia, “staycations,” travel packages, and so much more. Over 500 guests enjoyed cocktails, dinner, dancing and an amazing performance by Cirque Imagination. Sonia Azad from ABC-Channel 13 News, KTRK was the event orchestrator and a volunteer for HH. Andy Serota from Local News 2, KPRC also attended the fun event. Amy Curtis was the Head Gala Chairperson and her vision was honed in to the emotional experience for attendees. She organized a Step-and-repeat red carpet photographer, the live performances from Cirque Imagination, and a prop-filled photo booth area—all of which were loved by the guests! Bunches Direct was so pleased to have been part of this amazing event. We look forward to working with Halo House again soon. Visit their website or watch their video to learn more about Halo House Foundation. 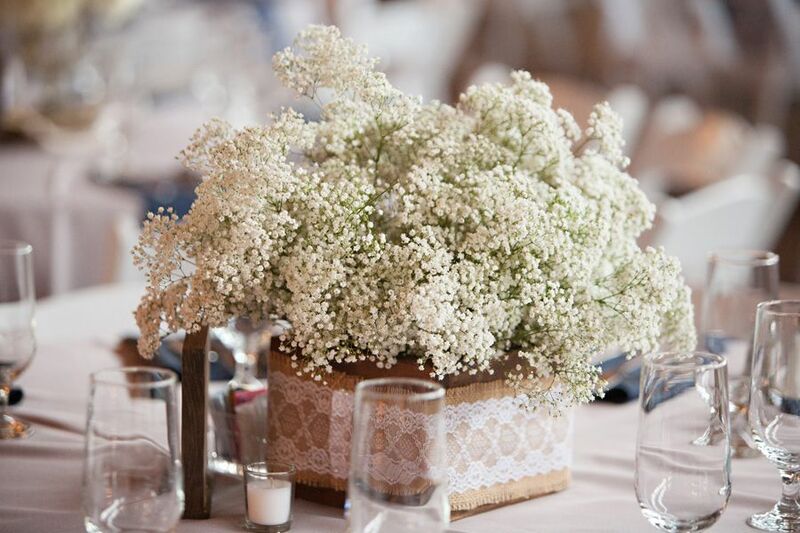 Check out the beautiful array fresh bulk flowers at Bunches Direct to see some of the selections that might work for your own wedding or event! Many brides are looking for ways to trim a few costs off the wedding budget. If you are a baker, or have a talented family member who is willing to help out, baking your own wedding cake is a good way to save some money while still creating a beautiful wedding. There are many amazing cake recipes and instructions that can help you create a delicious and memorable dessert. Alternatively, you can source a cake at a large franchise store and save some costs that way. The cake decoration and it’s final look is what will have the most impact. Once the cake is frosted, you can set it up in creative and lovely ways on a table or pedestal to create a personal and very memorable presentation. One of the best ways to add decorative beauty to your cake is with flowers! Adding fresh, blooming wedding flowers to your cake will create instant flair and will tie the cake into your wedding theme with little expense or effort. Bunches Direct offers several beautiful and affordable floral cake toppers that are ready to go. You supply the cake, and these special wedding flowers will provide the professional added touch that will give your cake that “wow” factor you are hoping for. You can also order Bunches Direct bulk flowers of your choice and cover your cake with even more beauty! Fresh roses, lisianthus, lilies, carnations, baby’s breath—there are so many excellent choices. If anyone is going to share or possibly steal the spotlight from the bride, it could well be the flower girl or ring bearer. These sweet additions to any wedding party are often the ones the guests talk about after the ceremony. The tradition of flower girls has been around since ancient Rome, when girls carried sheaves of wheat to symbolize fertility for the new couple. Flower girls carried everything from garlic to cups in different eras and different cultures, but during Victorian England the more contemporary tradition of carrying flowers or flower petals was born. But don’t be limited by traditional thinking. There are many creative ways that still incorporate flowers and will make your flower girl or ring bearer have special impact as a little star in your very personal production. 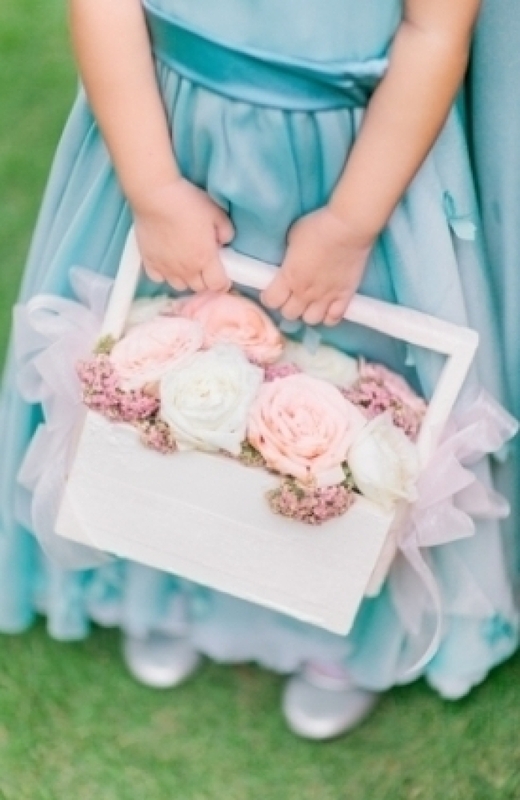 Have your flower girl carry the petals or flowers, but get creative with the holder. Mason jars with handles, woven baskets, painted wooden baskets, tin pails or buckets can all work beautifully. 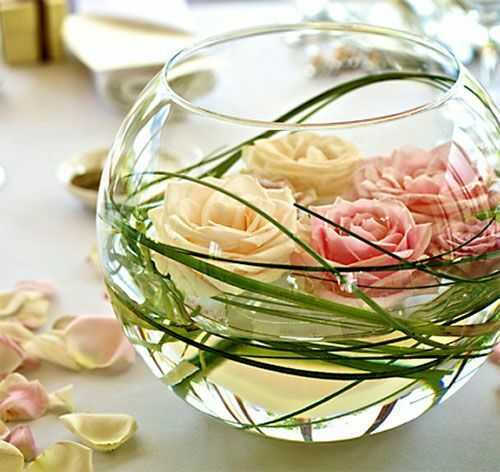 Bunches Direct also sells bulk rose petals in various colors. 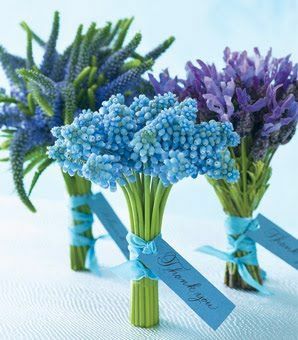 Another amazing DIY idea is to create a flower wand using wedding flowers that coordinate with the ones in the bridal bouquet. 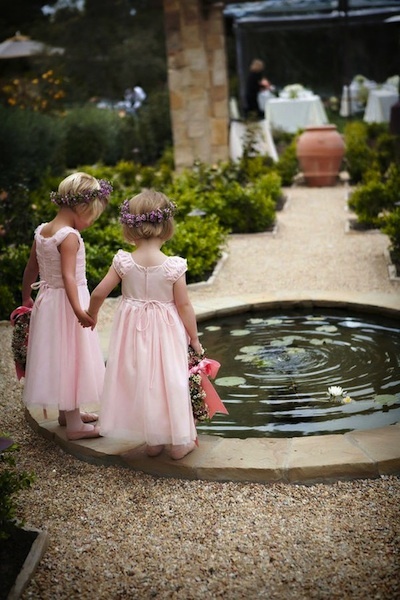 (Your little flower girl will feel like a fairy princess.) 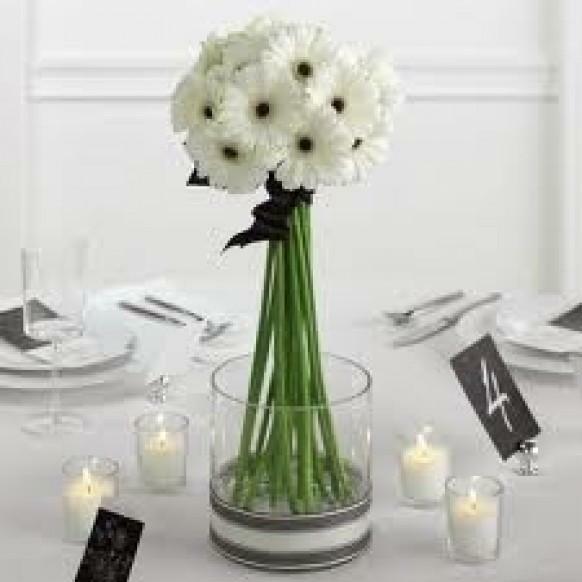 Purchase the bulk flowers of your choice (check out the amazing variety of bulk flowers at Bunches Direct), a wooden dowel, floral ball, ribbons, and glue gun. Wrap and glue the ribbons to the dowel, and tie added lengths of ribbon to trail off the end of the rod. Affix the dowel into the ball. Glue on the flowers of your choice. 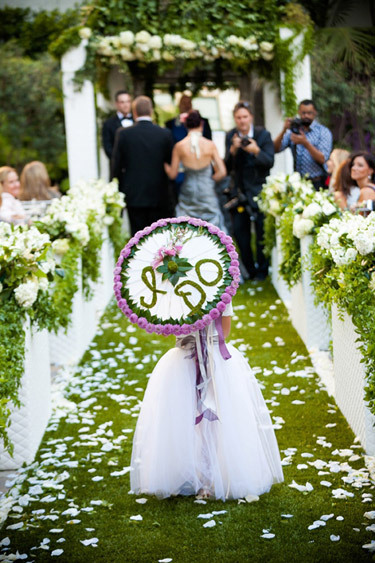 Another sweet option is to decorate a pretty parasol with flowers (get out the glue gun again.) Signs, flags, or pennants can also be decorated with flowers and can add a super cute touch. 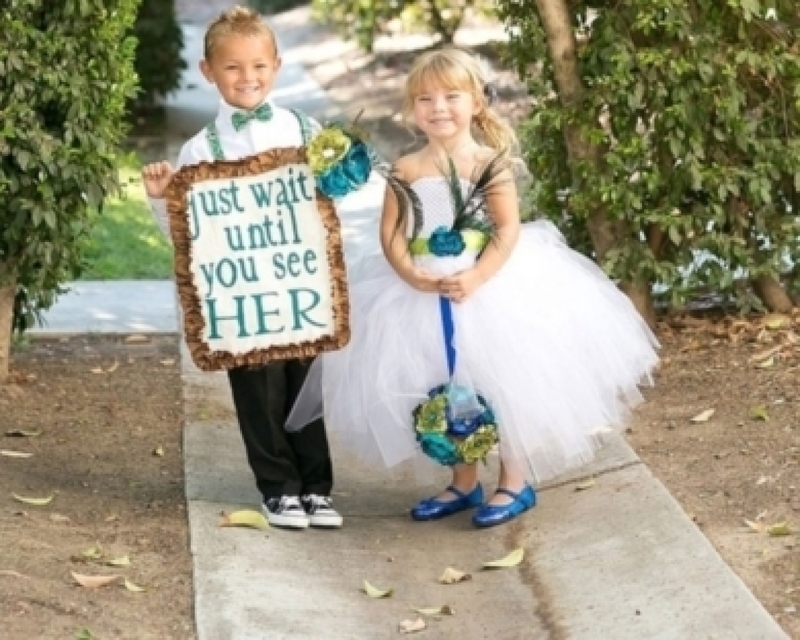 If you have multiple flower girls or ring bearers, you can have them hold individual signs that say “Here” “Comes” “The” and “Bride”, for example. What a nice prelude to the bride’s big entrance! For yet another idea, have the flower girls carry a floral garland as another option. 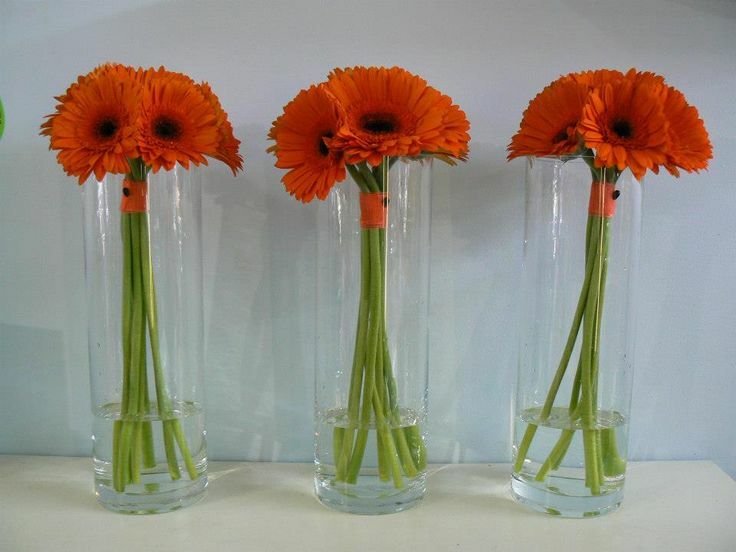 This is an easy DIY option using bulk flowers! Of course flowers are the ultimate hair accessory for your lovely little flower girls. The go-to accessory is a gorgeous floral crown, though you can also attach flowers to headbands, bows or barrettes for some unique and memorable touches. Are pets going to be part of your wedding ceremony? This is a growing trend, so you can always have the flower girl help out with Fido. Gluing flowers to a leash is an easy way to make it a prettier presentation. 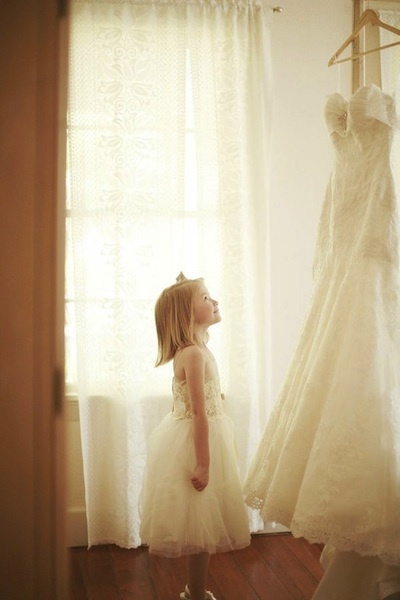 There are other creative ways in which your flower girl can help with the ceremony. Perhaps have her carry a special note to the groom, right before the bride comes down the aisle. 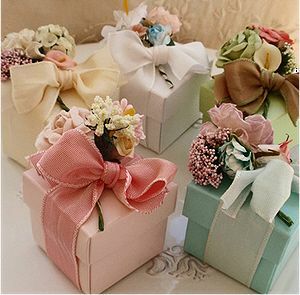 She could also carry a special box decorated with flowers that contains the vows. Once the wedding is over, the box will become a special keepsake in which to store your vows (in case you need to refer to them later).